The map as we know it is on its last legs. People are no longer satisfied with a static map that simply tells them what’s nearby. They want a personalized experience -- one that tells them not just what’s around them, but why they should care. Foursquare is the go-to resource that tens of millions of people depend on to navigate the world around them. Foursquare Explore and Radar draw on the wisdom of more than 3 billion data points to surface personalized recommendations in real-time, with no searching required. You may be alerted that an old of friend is at the coffee shop around the corner, a nearby bookstore is offering a 20% discount, or the restaurant you’re walking by just received a rave review from your favorite magazine. Thanks to passive location, all this information can be served to you at the moment when it’s most relevant. 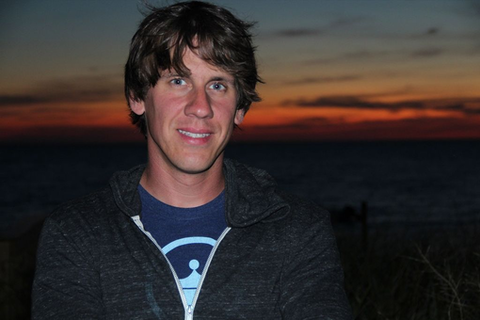 In this discussion, Foursquare CEO Dennis Crowley will talk about how location-based services have evolved, and what the decade ahead looks like.